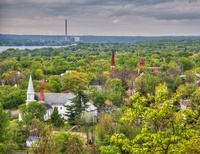 Just 20 miles from the Twin Cities, Historic Hudson has something for everyone, from nature lovers and culture enthusiasts to shoppers and foodies in search of something unique. 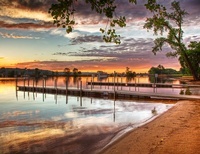 Set on the banks of the scenic St. Croix River, it is a place to enjoy natural beauty and outdoor recreation year round. Here are some fun reasons to Discover Hudson!